Happy Monday, all you wonderfuls out there! Today I am a guest over at Life With Kristie, where I will be discussing how we can use social media for good and positive purposes. So if you've ever found yourself thinking, "why is everything in my feed sooooooo negative?" (and let's be real, everyone has thought that), then this is the post for you! I want to give you guys ideas for being the positivity that you wish you were already seeing on social media! You don't need to wait for someone else to post something uplifting. You can do that on your own. 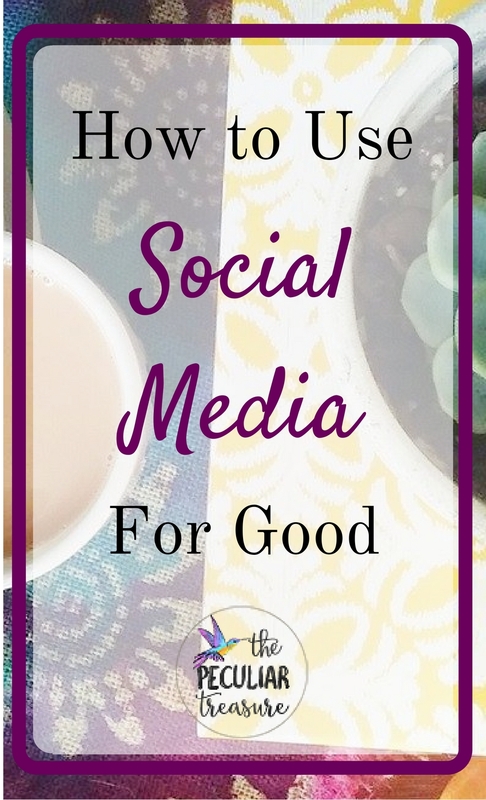 So head on over to Life with Kristie and read my newest post, "Using Social Media For Good". And speaking of positivity, don't forget about the #thebeautifultreasures movement which is all about recognizing the beauty we have regardless of any flaws or imperfections. Check it out on Instagram and join the movement!